Richard Irwin (Belper, United Kingdom) on 26 June 2008 in Plant & Nature. Mesmorising, and the green color is accentuated by the shadow on each leaf. 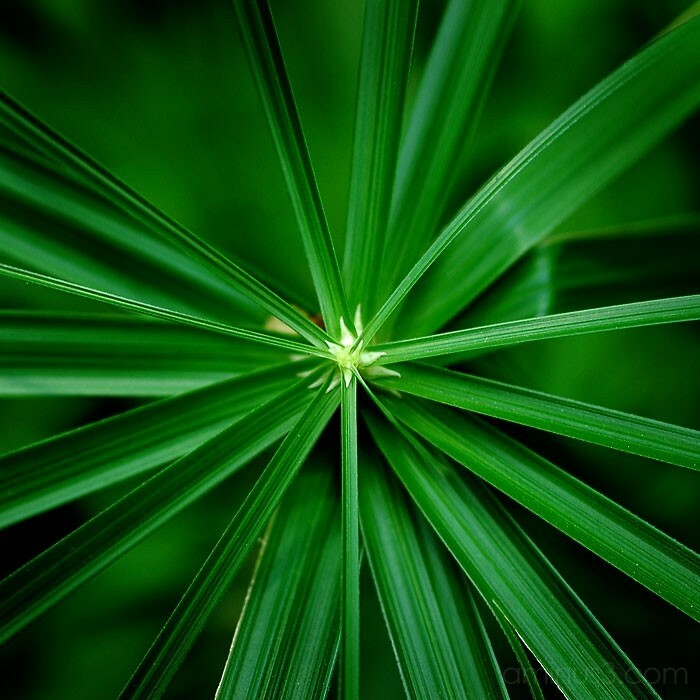 amazingly sharp, beautiful colors and excellent framing - looks like a burst of green energy. All i can say is, amazing! vibrant color and energetic lines! Beautiful photo! What plant is this? I've 'worked' this stuff over at Kew Gardens . . amazing shapes and patterns for the taking. Love the formality of this! An almost perfect star! Well done Richard! Well seen. Congratulations for the Spotlight! Very nice shape and good title. Stunning!! !Almost everything is green here!Fantastic! Awesome macro! I love the strong lines.